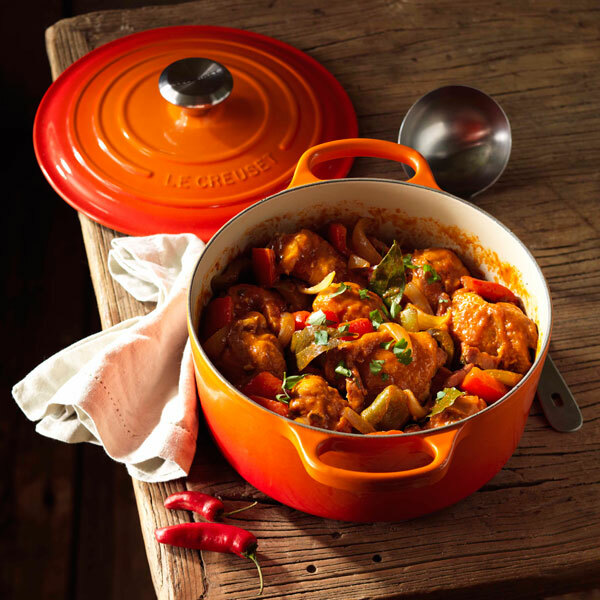 Discover our range of classic cookware, perfect pans and useful utensils. We have the highest quality Kitchenware from all the leading brands for your culinary contentment. 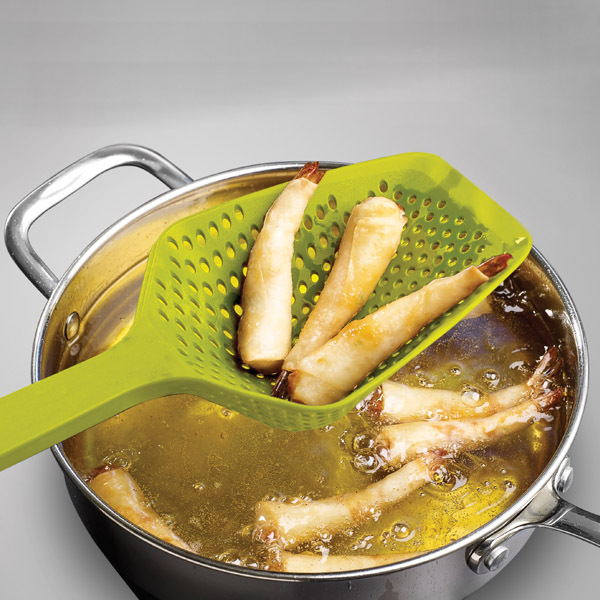 Whatever the task Stellar cookware will enhance your cooking experience. 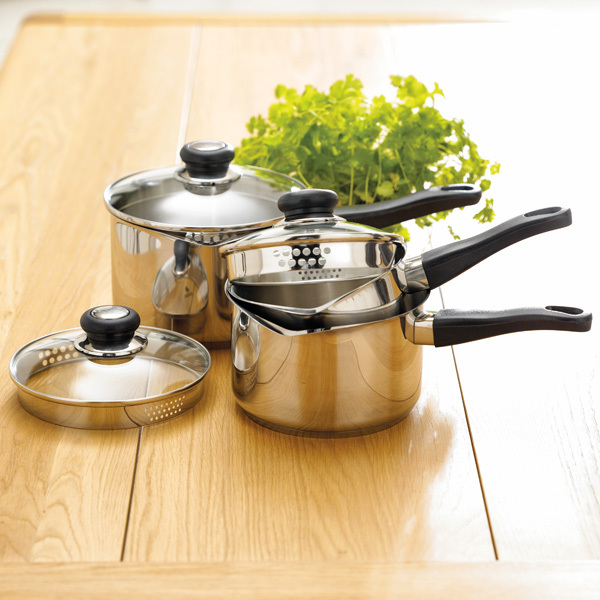 Our collection offers a myriad of products built on years of experience, creating high quality, affordable kitchenware. 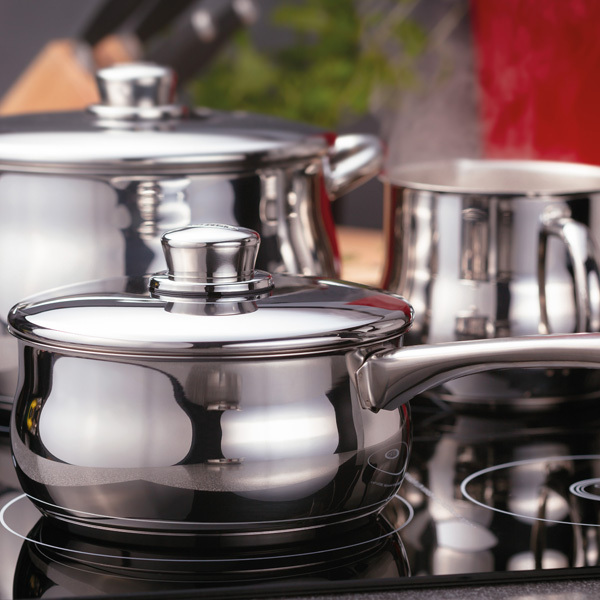 Equip your kitchen with our range of cookware from Judge; a household name for generations, specialising in high quality cookware in classic and modern designs. The Joseph Joseph brand started from an observation that many everyday objects can actually create problems for the user through poor design, and a belief that many tasks around the home could be made much easier and more enjoyable with a little intelligent thinking.